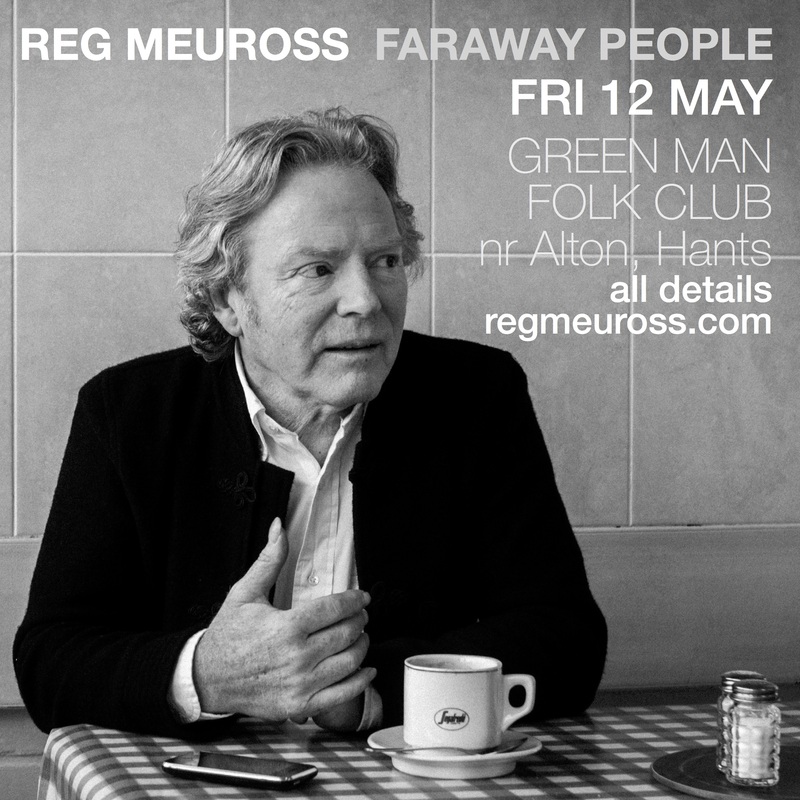 All Green Man Folk Club Concerts are held at the Holybourne Theatre. gs which comment bravely on life as he sees it, bringing wide ranging stories, from the ravages of austerity and the injustice of the plight of refugees, to some of the most beautifully disarming lyrics ever written. 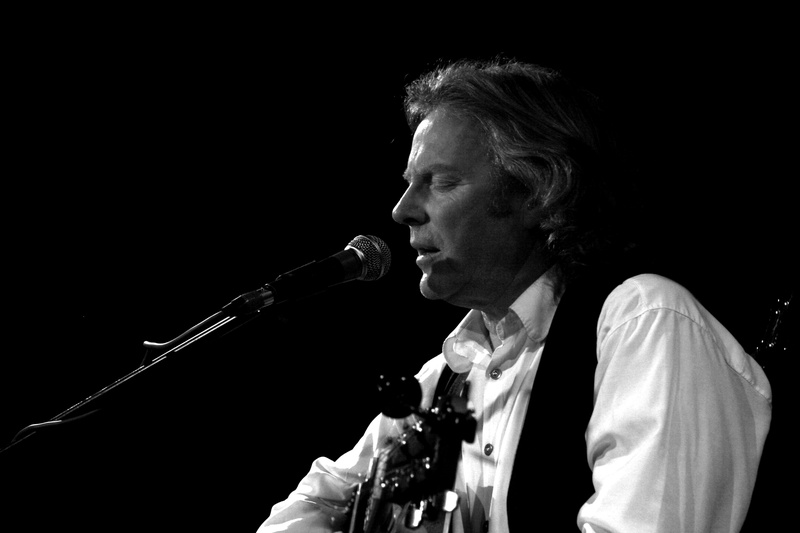 Reg has that rare gift of being able to touch people through his songs and performance, on a really human level. His words and music paint pictures that remain with the listener long after the song has been sung. 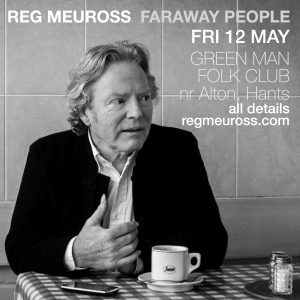 Reg is a modern troubadour, representing contemporary English folk writing at it’s best. “One of the most talented storytellers of our generation” Pennyblack Music. “Powerful and moving songwriting” Martin Chilton, The Telegraph. “A Mighty songwriter and an equally fine singer” Martin Carthy.